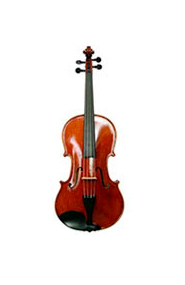 Rent My Instrument - Band and Orchestra Musical Instrument rental and sales. 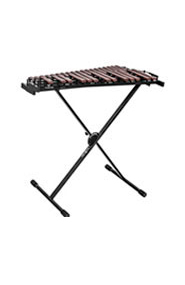 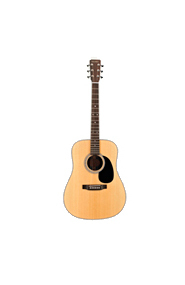 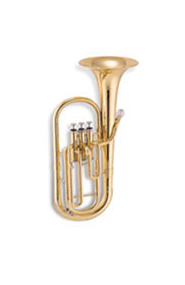 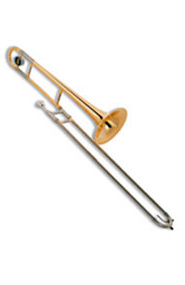 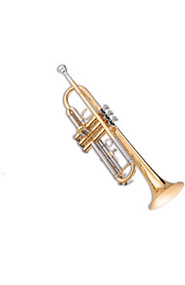 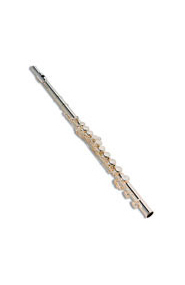 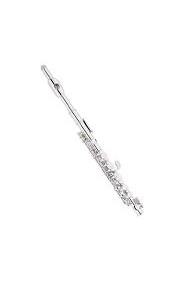 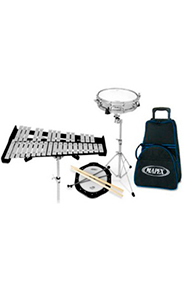 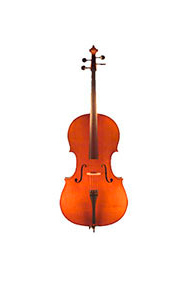 Rent instruments online. 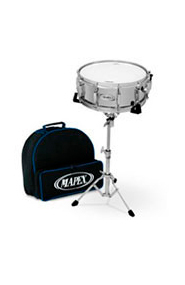 Music Educator Approved brands. 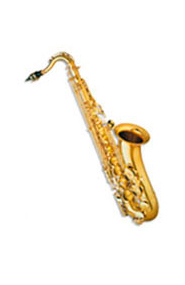 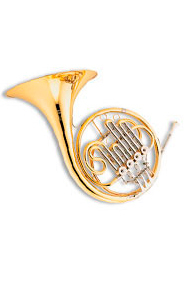 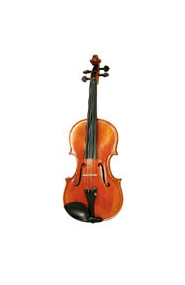 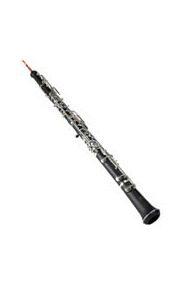 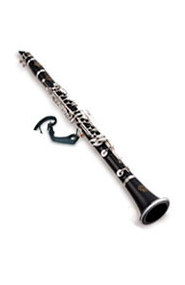 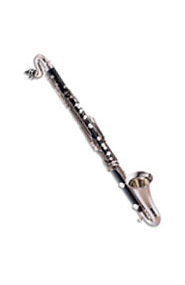 Fast and Easy Online Rental of Teacher-Approved Musical Instruments. 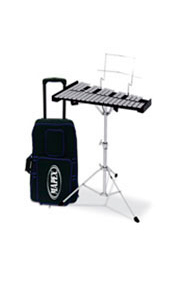 Rent My Instrument has the right rental or purchase program for you. 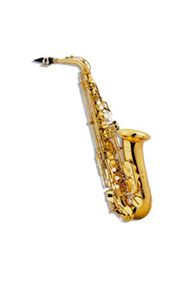 At anytime during your rental agreement, you may purchase your instrument early and save 50% off the remaining balance.